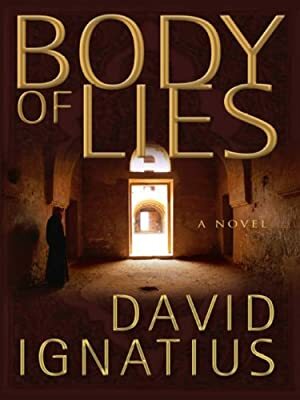 Author: Ignatius, David Set In . . .
CIA soldier Roger Ferris has come out of Iraq with a shattered leg and an intense mission— to penetrate the network of a master terrorist known only as "Suleiman." Ferris's plan is inspired by a masterpiece of British intelligence during World War II: He prepares a body of lies, literally the corpse of an imaginary CIA officer who appears to have accomplished the impossible by recruiting an agent within the enemy's ranks.This scheme binds friend and foe in a web of extraordinary subtlety and complexity. When it begins to unravel, Ferris finds himself flying blind into a hurricane. His only hope is the urbane head of Jordan's intelligence service. But can Ferris trust him?